It is a known fact that Allari Naresh has already started shooting for his new film in the direction of Bheemineni Srinivas. The shoot is currently underway and the latest we hear from the unit is that Chitra Shukla of Rangula Raatnam fame has been roped in as the heroine of the film. This is a good opportunity for Chitra as it will give her much space to perform and prove herself. Sunil plays yet another key role in this film which is touted to be a comedy caper. 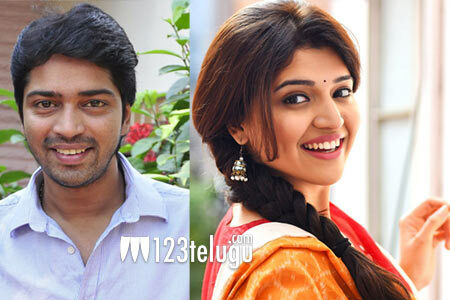 Bheemineni Srinivas and Allari Naresh last shared screen space for the film Sudigadu.